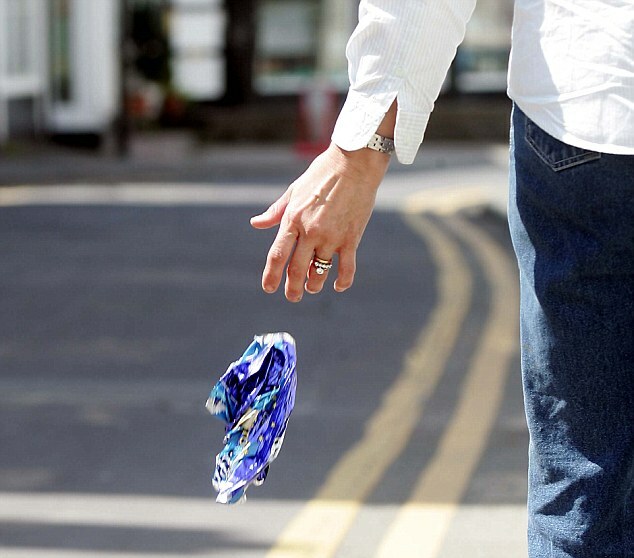 Research and experience have shown that litter is the result of individual behavior—choosing to litter or being careless in the handling of waste. And once litter is on the ground, it attracts more litter. 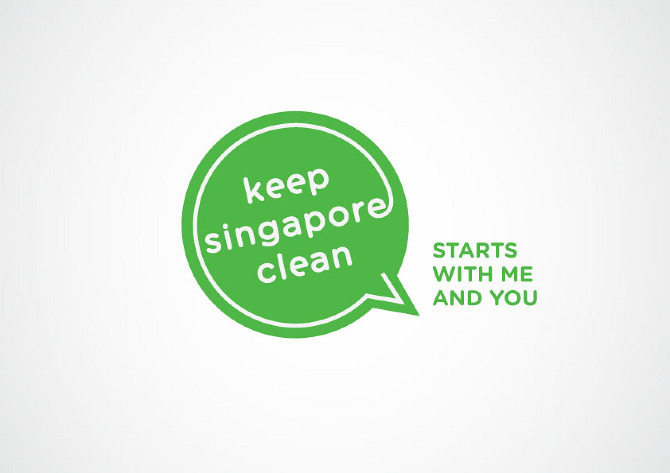 A clean community, by contrast, can discourage littering and improve community appearance and quality of life. Pedestrians dropping garbage in streets and roadways. Motorists discarding garbage out of their vehicle windows. Uncovered loads. Items that are not secure can easily be blown out of trucks and cause roadside littering. Litter can cause a whole range of problems for everyone in our communities. 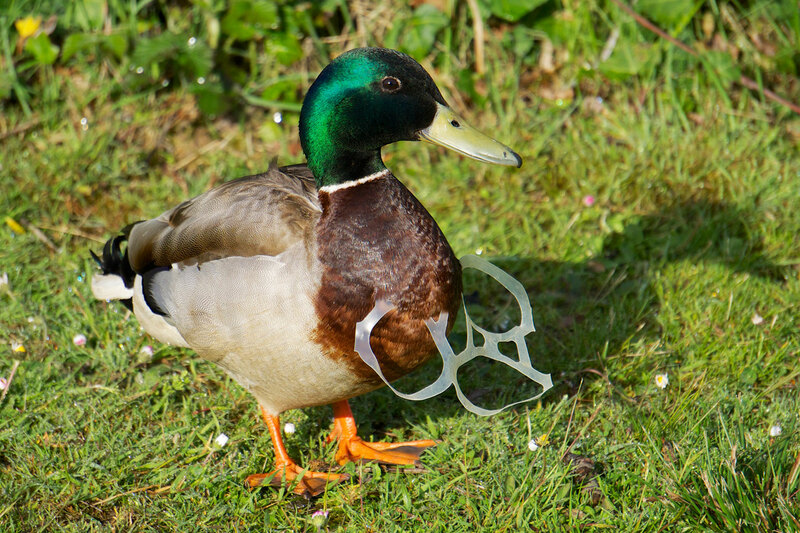 Litter discarded in streets and parks can travel through the storm water system to our rivers and creeks, where it can cause harm to wildlife. 1. Pick up litter when you see it. Even if you only pick up one piece of litter per day, you’re doing something to promote a cleaner planet. 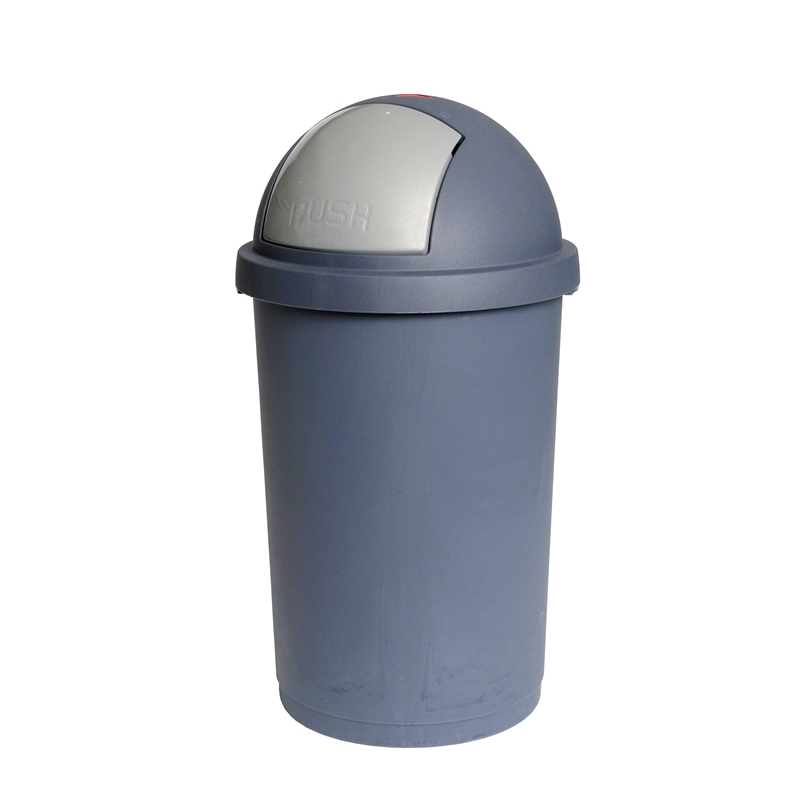 One of the most common reasons why people litter is because they don’t have a place to put their trash. It may be a poor excuse, but this also means adding more trash cans and receptacles could solve the littering problem.